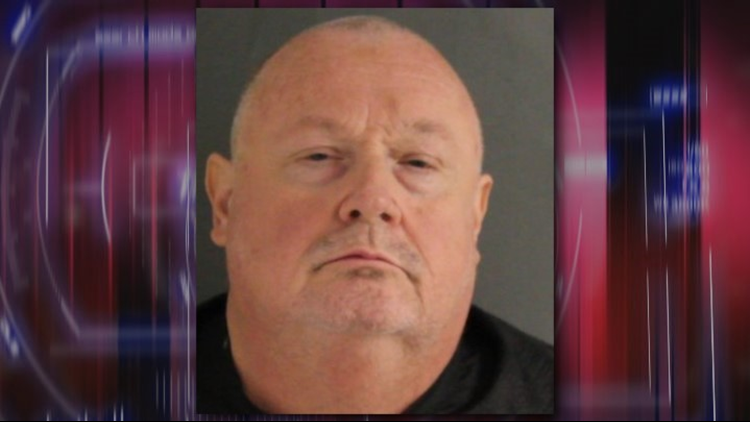 Randy Burford Winn, 62, of Henderson, is accused of murdering two people and injuring two more in a Sunday night apartment complex shooting. 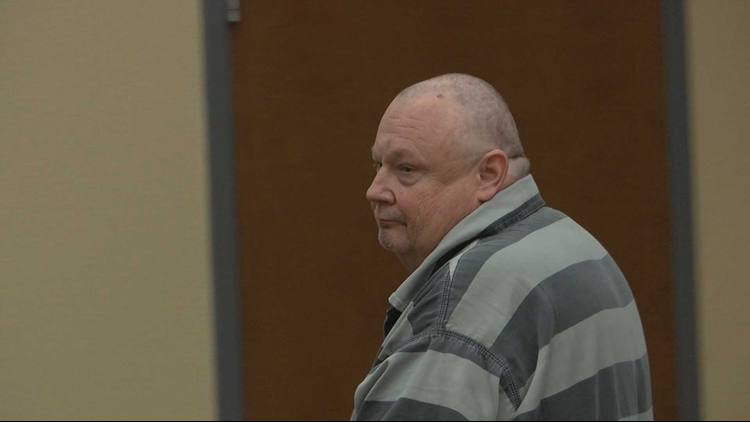 HENDERSON, Texas — A Henderson man accused of murdering two people and injuring two more in a Sunday night apartment complex shooting has been arraigned by Rusk County Justice of the Peace Precinct 5 Judge Jana Enloe. 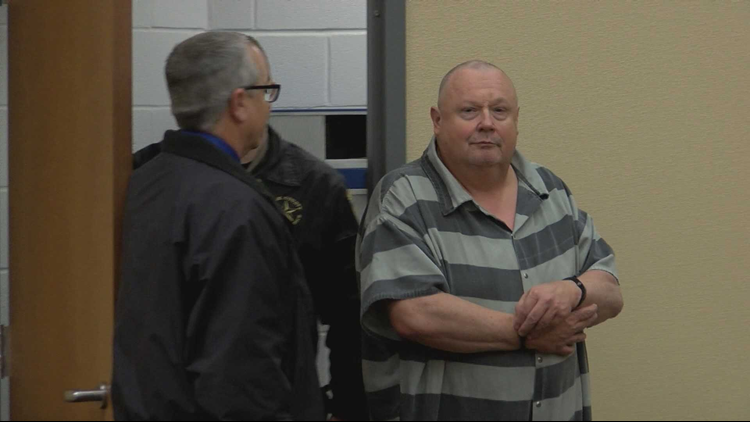 On Thursday morning at 9 a.m., Randy Buford Winn, 62, was officially charged with capital murder and murder. His bond has been set at $2.5 million. In Texas, capital murder covers the murder of more than one person during the same criminal transaction, according to the Texas Department of Criminal Justice. State law says capital murder is punishable by death. It is not known if prosecutors will seek the death penalty. CBS19 crews in the courtroom report Winn asked for a lawyer to be appointed to him. According to the Henderson Police Department, just after 6:30 p.m. on Sunday, February 17, the HPD and the Rusk County Sheriff’s Office received numerous 911 calls in reference to multiple gunshots at the Oak Manor apartment complex, located on South Van Buren Street. Upon arrival, officials located four adult gunshot victims and three children who did not appear to be injured. Justin Smith, 31, was pronounced dead at the scene by Rusk County Precinct 3 Justice of the Peace Jacky Risinger. A second victim, identified as Holly Jones, 37, was flown to an area hospital where she died from her injuries. Two other victims, Billie Pyers, 65, and Cassandra Shaffer, 26, were taken to a local hospital and are stable, according to police. The three children, ages 6, 4 and 18 months, are with family members at this time. 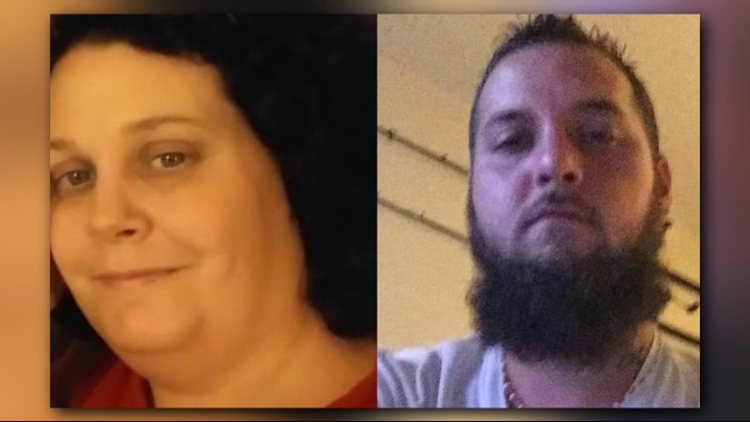 According to Bienville Parrish Sheriff John Ballance, deputies arrested Winn on Sunday night in connection with the shooting. Winn was booked into the Beinville Parrish Jail around 10:15 p.m. as a fugitive on a murder warrant out of Henderson. He was transferred to the Webster Parish Jail before being brought back to East Texas. The investigation is ongoing and a motive is unknown, according to police.